Restoring Tarboo Creek and protecting its headwaters has been a decades-long community-wide conservation effort to ensure that both forest and stream flourish for fish and wildlife. 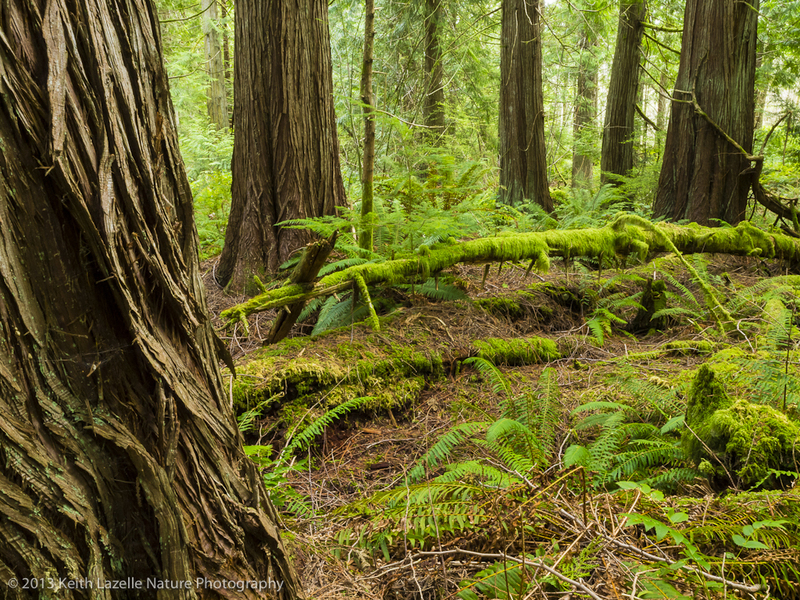 Northwest Watershed Institute (NWI), a Port Townsend-based non-profit, leads the work to regrow old-growth forests in the uplands of Tarboo Creek and re-establish forested wetlands in the floodplain. Over the years, NWI has quilted together Tarboo Wildlife Preserve, 396 acres in the Tarboo valley near Quilicene, Washington. The Tarboo preserve is part of a 4,600-acre patchwork of protected lands that include both public and private ownerships around Dabob Bay along the north end of Hood Canal. The Tarboo preserve is owned and stewarded by NWI and includes 80-acre Tarboo Forest. Acquired in 2011 and 2014, the Tarboo Forest is Forest Stewardship Council® certified through NNRG’s FSC® group certificate. It consists of a maturing 50-year old Douglas-fir forest interspersed with western red cedar, western hemlock, grand fir, bigleaf maple, and red alder. The prior owner of the Tarboo Forest, a timber company based in Denmark, was planning to clear-cut the property and sell it for possible development. NWI persuaded the company to hold off while NWI raised the funding to purchase it through private donations and grants from Jefferson County’s Conservation Futures program. The grants helped NWI establish a conservation easement with Jefferson Land Trust. The conservation easement permanently protects the forest ecosystem while allowing some timber harvest. NWI is working to restore old-growth characteristics to Tarboo Forest and the preserve. Recent work has focused on removing invasive species and encouraging the development of native trees and understory plants. 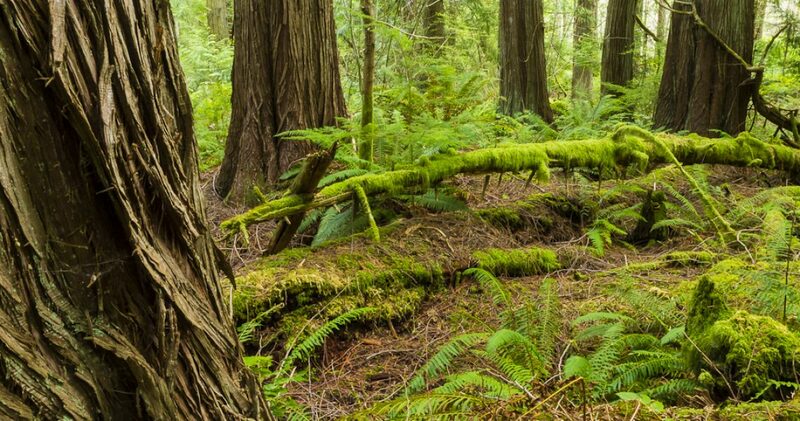 Additional restoration plans include an ecologically-based thinning on a portion of the property that is densely stocked to promote the development of complex forest structures characteristic of old-growth forests (large trees, snags, and nurse logs). Critter cams in the forest have detected deer, coyote, bobcat, and raccoons. Bear and cougar are also known to travel through the forest. Streams in the Tarboo preserve support juvenile coho, fall chum, and coastal cutthroat trout as well as brook lamprey, crawfish, and freshwater mussels. 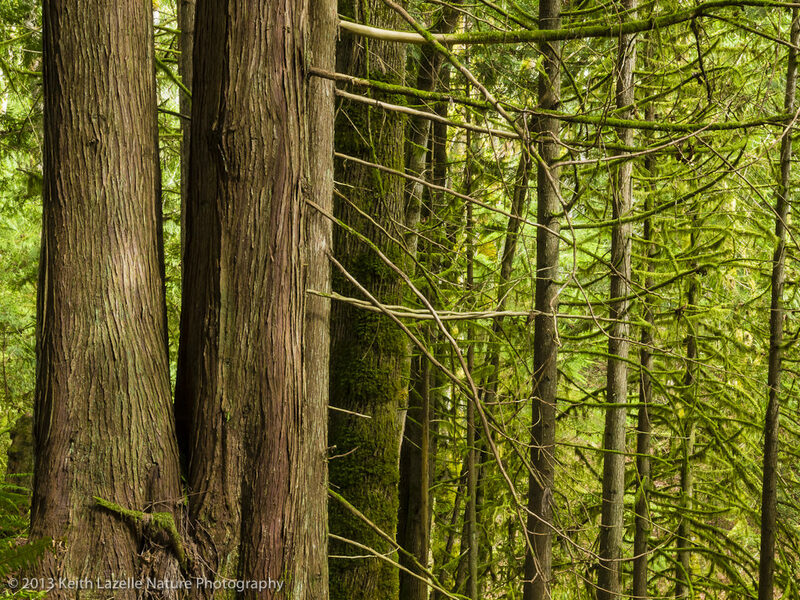 Over time, the forest and greater conservation area is expected to have increasing value as habitat for state and federally listed rare species that depend on forests with old-growth structures. Recently Tarboo Creek has been in the spotlight with the publication of Scott Freeman’s Saving Tarboo Creek: One Family’s Quest to Heal the Land. Freeman writes of his family’s efforts to engage with their land in Tarboo valley and restore it in partnership with NWI and Jefferson Land Trust. An inspiring book and one that tells a story many forest owners can relate to of connection, wonder, and stewardship of place. Thank you Northwest Watershed Institute for contributing to this piece.